Whether you’re looking for something classic and traditional or a totally out-of-the-box tea length dress, it’s important to know your spending limits. Browse our website for pricing, look at your total wedding budget, talk to your betrothed… whatever you need to do to know exactly what you can spend at the bridal salon. It will make your dress search that much easier! Are you having a black-tie only wedding? Will you tie the knot at a vineyard? On the beach? Maybe on a NYC rooftop! Whatever style and background you choose, you should take it into consideration when choosing your dress. It can be tough to walk on the beach in a satin ballgown, and a cocktail length wedding dress for a winter wedding may not be ideal. Thinking ahead can really pay off! It’s not necessary to know exactly what kind of dress you want when you arrive at the bridal salon. In fact, consultants love the process of helping you figure it out. But, it does help to have some research under your belt. Browse bridal websites, search for your friend’s wedding photos on Facebook, or try looking up some Real Weddings for major inspo! Wedding dress shopping is a big deal! And, unlike the typical Saturday spent roaming the nearest mall, Fifth Avenue, etc. 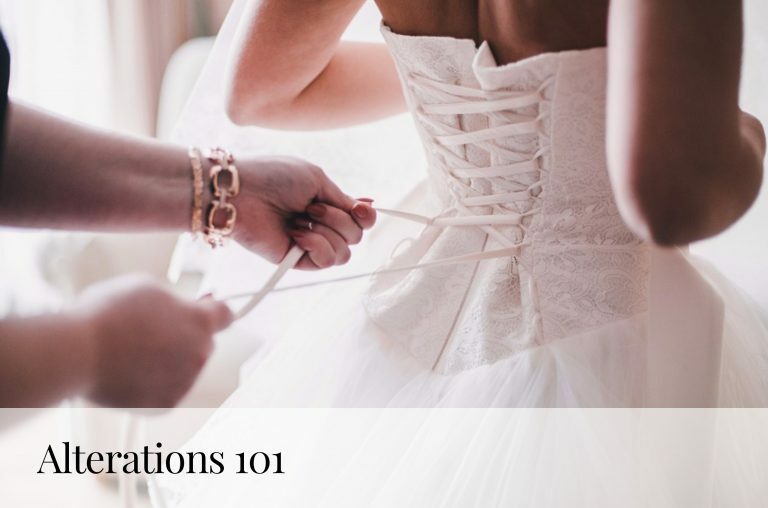 etc., bridal salons normally require an appointment. 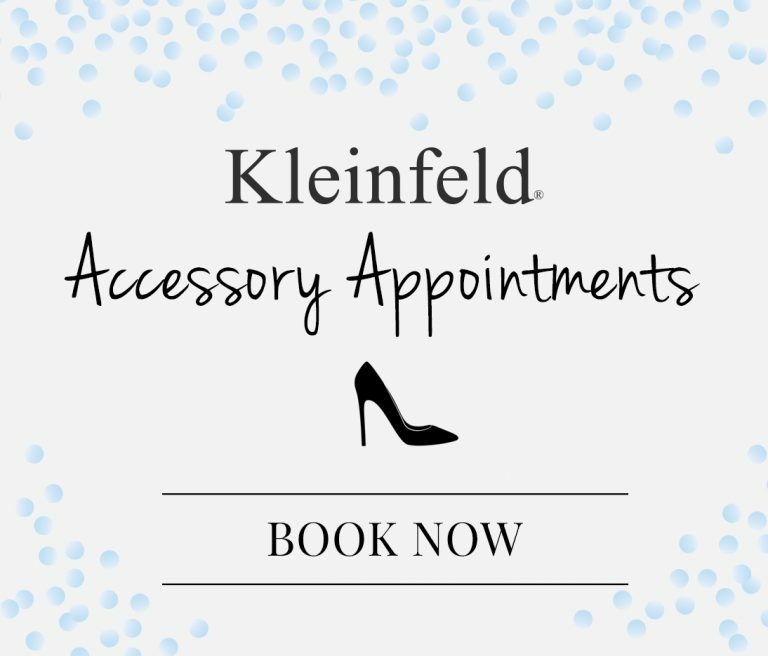 At Kleinfeld, you can make your appointment by calling 646.633.4300 or by booking online. 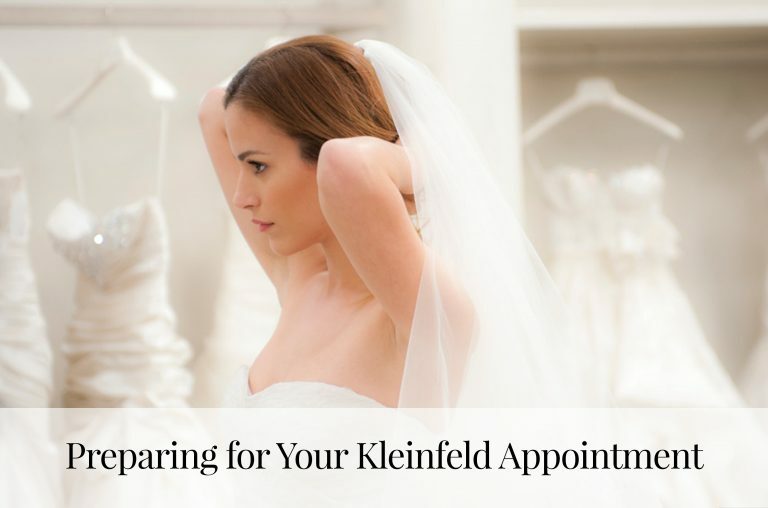 Don’t forget to plan ahead; Kleinfeld schedules appointments 6 weeks in advance. 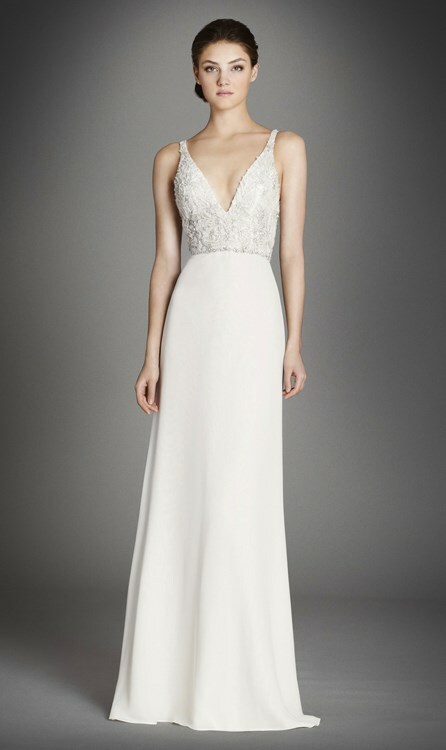 Pro Tip: Check KleinfeldBridal.com for the list of Trunk Shows to make sure you schedule your appointment while your favorite designer is in the salon! 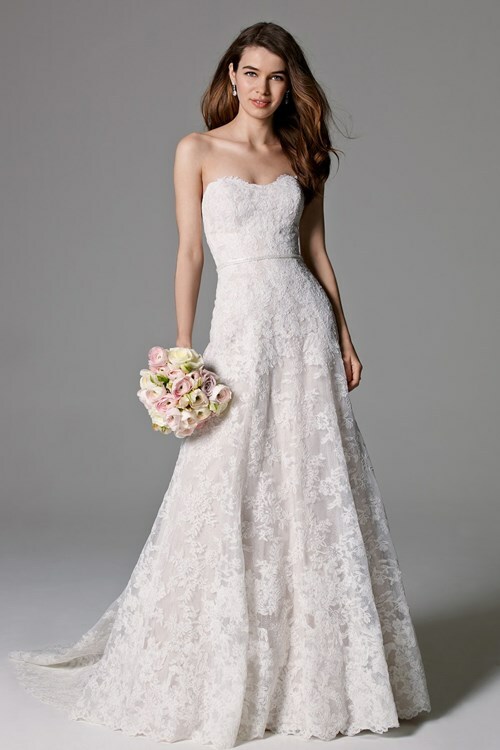 Fun fact: Kleinfeld has over 1,200 dresses! With such a large selection, trusting your consultant is key. These women are experts that know every single dress style that is available in the salon, forwards and backwards. Tell us about your favorites, bring photos and explain what you’re imagining: this will point your consultant in the right direction. With your help, they are sure to put you in the dress. As knowledgable as the consultants are, the day, the dress and the love are all for you! Whatever you need, you should have. Only you know what you’re the most comfortable wearing, what the dream of your wedding day looks like, and what style will make you feel the most bridal. Trust your instincts.